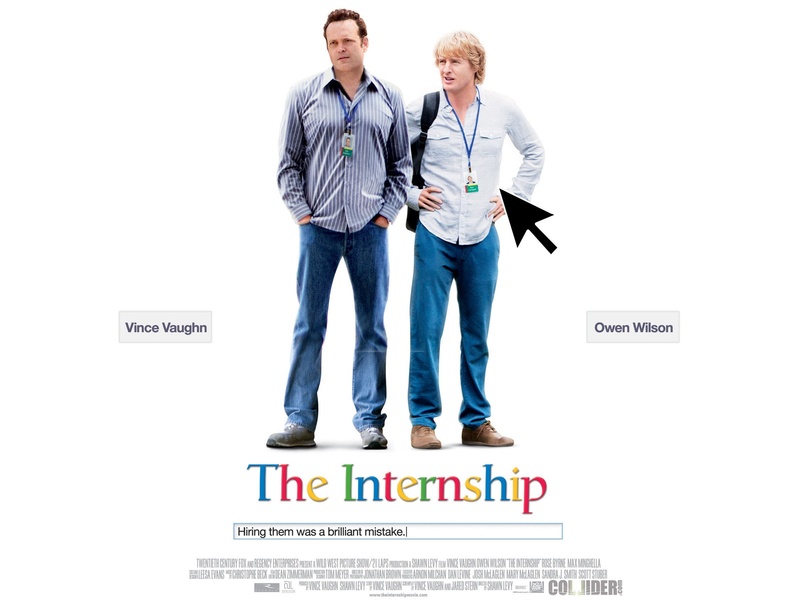 The Internship pairs Vince Vaughn with Owen Wilson again for the first time since Wedding Crashers (2005). Why is this relevant? It is relevant because Wedding Crashers grossed over $285,000,000 worldwide and was a huge success and a hilarious movie. Filmmakers hoped that Vaughn and Wilson together again in the same film would help them to repeat their previous success. It has already been 8 years since the release of Wedding Crashers. 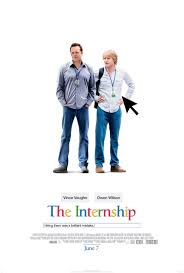 I think that a movie like The Internship would have been a much bigger hit if it had been made 5 or 6 years ago when the main characters were still in their prime. As it turns out, The Internship lost money. My gut feeling before watching this movie was that it was going to be a big disappointment. It looked funny, but not very. 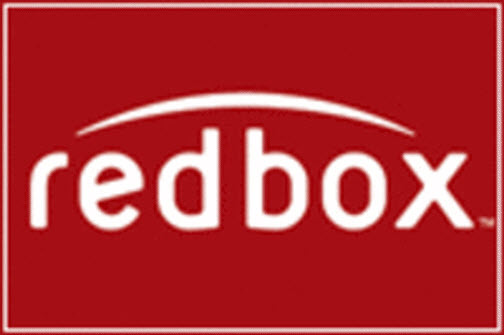 The film is a comedy about two best friends (Vaughn and Wilson) who lose their jobs as salesman. They manage to get internship positions at Google, but they are forced to compete against younger, much more qualified computer nerds for a chance at employment. The movie was written by Vince Vaughn and Jared Stern and directed by Shawn Levy. The rest of the noteworthy cast includes Rose Byrne, Aasif Mandvi, Max Minghella, John Goodman, Josh Gad, Rob Riggle, Will Ferrell, B.J. Novak, Gary Anthony Williams, and Tiya Sircar. 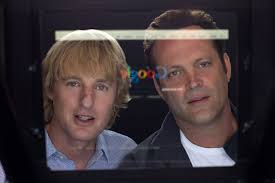 Vaughn and Wilson showed a similar comedic chemistry to what they had in Wedding Crashers, except that they were not as funny as they could have been. I think that the PG-13 rating was what ruined this movie. Wilson and Vaughn do better in movies where they are allowed to get away with more craziness and crudeness. Vaughn is fast-talking and witty and he is a lot funnier and thrives when his dialogue is not limited. Wilson responds to Vaughn’s wittiness with his own charm, but if Vaughn is not allowed to be funny then it makes their banter incomplete. 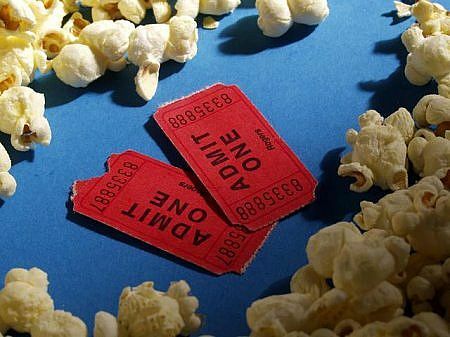 The filmmakers tried too hard to reach a wider audience with the PG-13 rating, but ultimately this sacrificed too many laughs and the result was bone dry humor. The movie is very formulaic. It is very predictable. It’s funny, but mostly stupid funny. Some of the dialogue is clever, but some is also pretty cheesy. Sometimes it’s wholesome and sometimes it’s cheap. 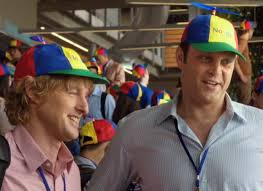 The Internship is entertaining enough as long as your expectations aren’t too high. The film was a cross between Dodgeball: A True Underdog Story (2004) and Old School (2003) without the raunchiness and the big laughs. It’s a good time that you don’t have to think about too much. For Vaughn and Wilson, this movie is a step down and a step back from the comedies that we are used to seeing them in.